Lamps and lanterns is beautiful smooth, compact structure, high efficiency and energy saving, and reasonable configuration, convenient installation and maintenance. 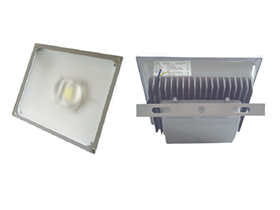 Lamps shell with strong and durable, and can withstand the mechanical stress, the electric stress and thermal stress of high quality aluminum, cold extrusion molding, using curved road dust tight structure, waterproof, dustproof, anticorrosive function reliably. Pervious to light cover USES the high strength, impact, transmittance should not less than 90% of the polycarbonate injection is made, according to the longitudinal phase wide bat wing light distribution pattern, add the uv stabilizer in molding process, to prevent yellowing due to the sun.Outer surface smooth and easy to clean, high light transmittance and ultraviolet aging resistant, high strength, can bear strong impact, and have strong corrosion resistance. Fixed bracket of lamps and lanterns and shell, the vibration damping device, after vibration damping device of the flexible damping and absorption, make the amplitude and frequency of the vibration attenuation rapidly, so as to guarantee the normal work of the lamps and lanterns light electrical and installation of solid. 6) Can inherit the wind: 120 m/s. 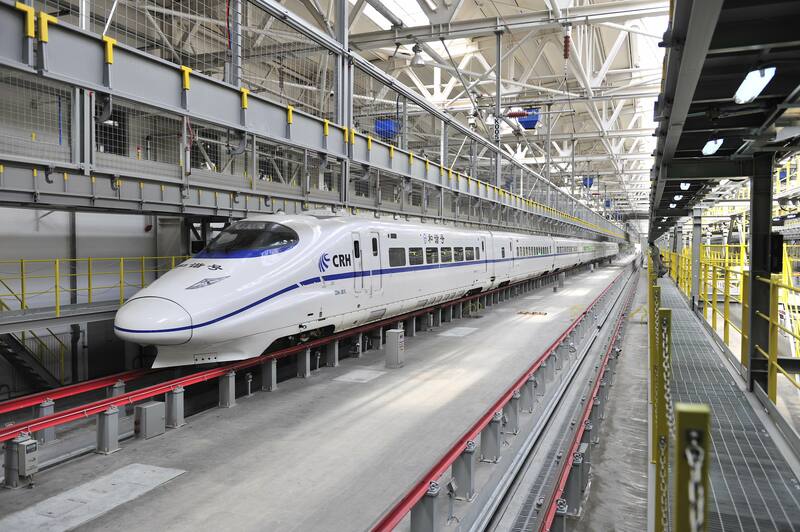 Extensively applied in the train speed in 200-400 km of high-speed railway tunnel, bridge, culvert road, railway tunnel, road tunnel, pedestrian passage, metallurgical, power plants, substations, garage, parking lot lighting, etc…. One potential interviewer stood out as she have a glimpse at this web link had a similar experience and background to me.